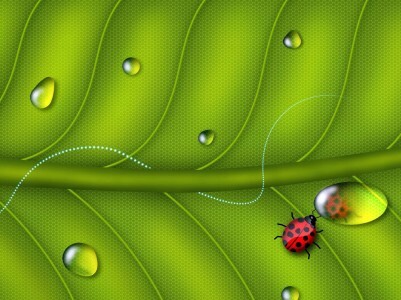 Nice natural leaf with ladybug for your lucky templates.. 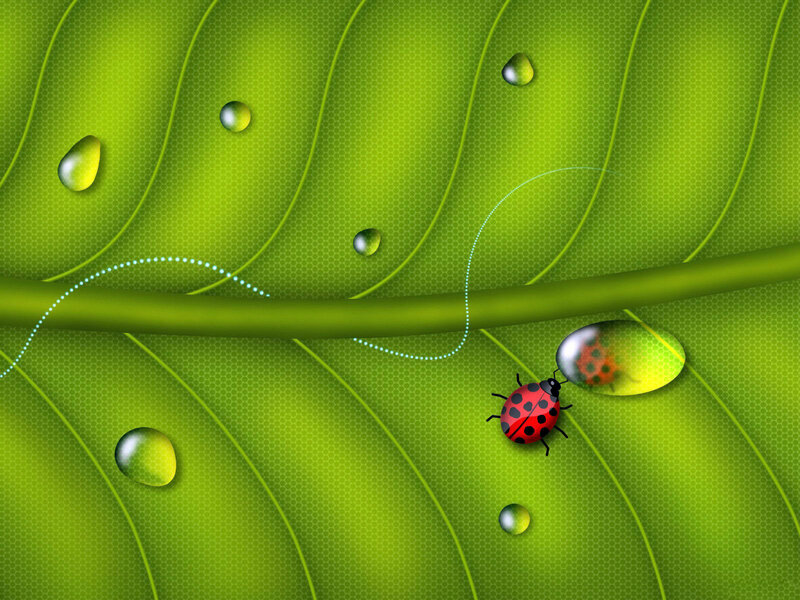 Leaf with Ladybug PowerPoint background. 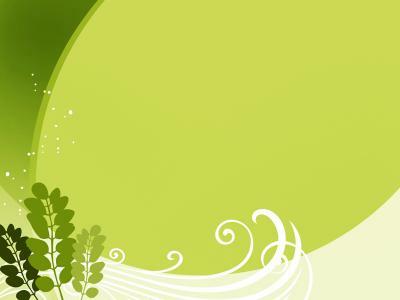 Available in 1600x1200, this PowerPoint template is free to download, and ready to use. 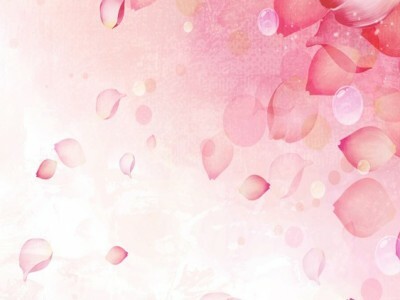 Responses to "Free Leaf with Ladybug Background Wallpaper"